Premarital counseling is a type of therapy that helps couples prepare for marriage. Couples often spend a significant amount of time planning for their weddings without developing a plan for their marriage. 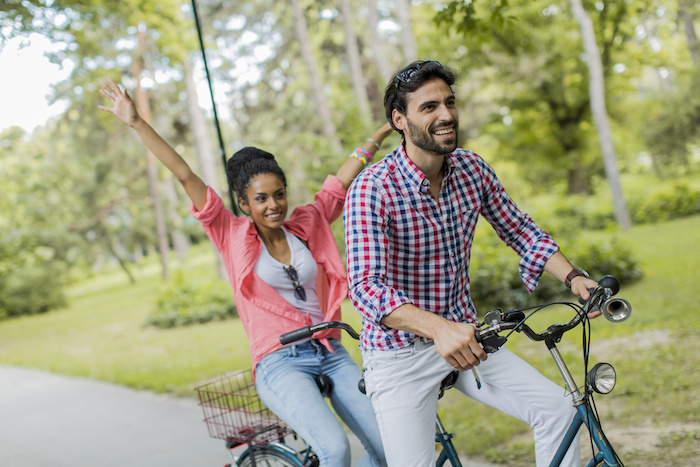 Couples considering committing to one another in a long-term union such as marriage may benefit from exploring their relationship issues (or potential issues) prior to making a long-term commitment. The early stages of a relationship, when the feelings you have for your partner are usually positive, is the ideal time to become more conscious and intentional in the ways you interact and work together. Counseling can give you insights into where your particular relationship dynamics might be heading in the wrong direction. There is often an educational aspect to premarital counseling, so that you can learn better communication skills and how to negotiate conflict so that you can resolve your differences in a way that actually strengthens your connection. Also, there is often a coaching aspect to premarital counseling where couples can practice, with the therapist’s help, the new perspectives and new skills that they are learning. Remember that relationships are created; they are dynamic and perennially evolving. The relationship that you yearn for is not the one you start out with but the one you co-create with your partner over time. This takes commitment, trust, and the willingness to look more closely at your own process rather than that of your partner. We come together from different families of origin. We have learned and have been imprinted, for better or worse, by these early experiences of connection. We come into a marriage with different personalities and temperaments, differing values and needs, and baggage from previous intimate connections. We come into the co-creating of a life together without a training manual or toolkit for how to manage the sometimes treacherous waters of our differences. Premarital counseling can provide this guidance so that each person can mature to their fullest potential within the boundaries of a vital, fulfilling relationship. Through premarital counseling, a couple can explore their dreams, their fears, their differences, and come to a greater understanding of what is shaping their choices and behaviors. Call me today for an opportunity to explore the dynamics of your partnership and set yourselves up for a satisfying future together.